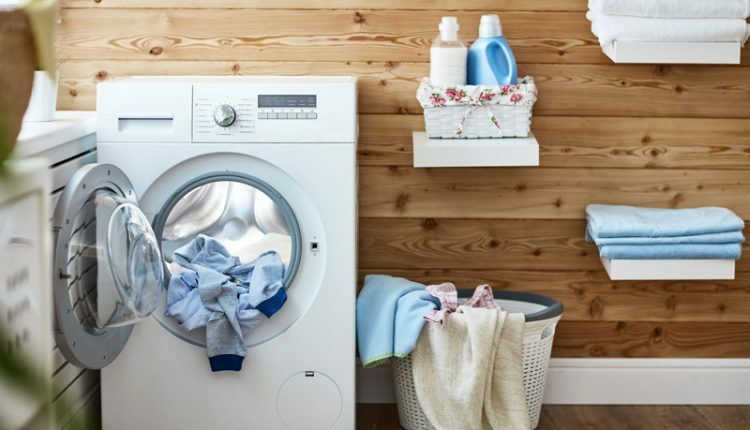 If you are purchasing a new dryer for your home, one of the questions you may be considering is whether you should buy an electric dryer or a gas one. When I was growing up, we had a gas dryer. It always did the trick when drying my sweaty soccer gear after an intense game so I was ready to go for next time. It never let me high and dry! 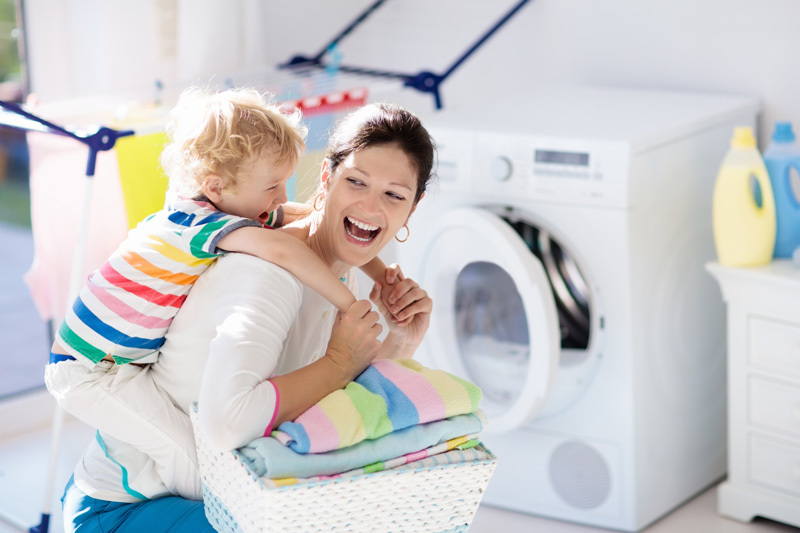 The right dryer will be a convenient option for you and your family, so here are some tips on which one to buy. Cost to run a dryer is one factor. 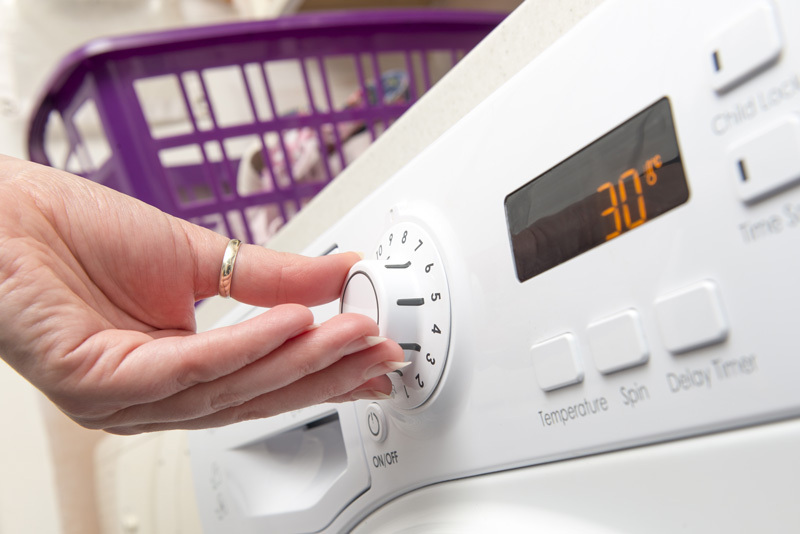 A survey in 2004 found that electric dryers were about twice as expensive to run as gas dryers. Another source in August 2005 reached a similar conclusion. However, gas dryers are also more expensive than electric dryers, usually by about $50-$80 for comparable quality. Plus, if your previous dryer was electric and you don’t have gas lines hooked up for a gas dryer, you will have to pay for their installation. For a typical family of four with gas lines already installed, they will save the $50 extra they spent on the gas dryer in their utility bills in just under a year. Since most home inspection experts agree that a dryer should last about 10-15 years, the gas dryer is the wiser economical choice, even if you have to have the lines put in. 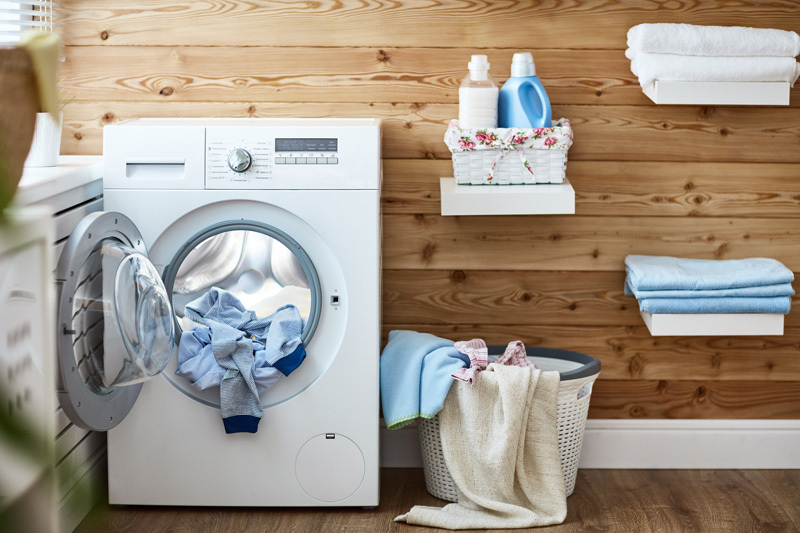 There are other features available on both gas and electric dryers that can affect their energy efficiency and your energy costs. The first is a moisture sensor –– this sensor can tell when your clothes are dry; when they are, it shuts itself off. This can be a huge energy saver. Another feature to look at closely is capacity. 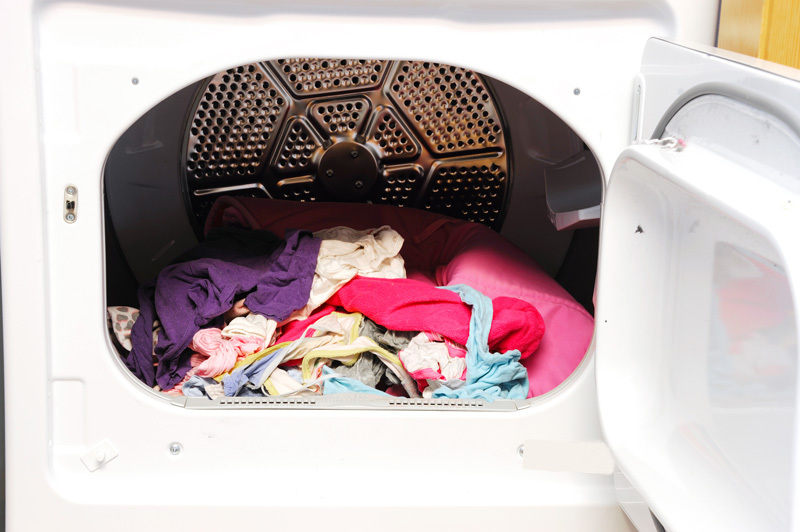 A dryer with more cubic foot area in the drum allows more air to move between clothes, thus drying them faster. When combined with a moisture sensor, this will lead to shorter cycles without having to keep an eye on your laundry. Prices for gas and electricity supply may fluctuate, but these generalities should hold true in most places. When you’re shopping, look for the black and yellow EnergyGuide label on dryers and other appliances. They will tell you how much it will cost to run with average usage. The consensus seems to be that while gas prices are going up, gas dryers are still cheaper to run than electric dryers (especially since electricity rates generally rise when gas prices do). However, the gap is shrinking and, in some places, may have flipped. That’s why it’s a good idea to enter your own numbers. If you’re looking to install a dryer and live in the Milwaukee area, Abt Local Installation Services is a great option.